This entry was posted in Anniversaries, Society, Tragedy on March 15, 2011 by Michael Happy. 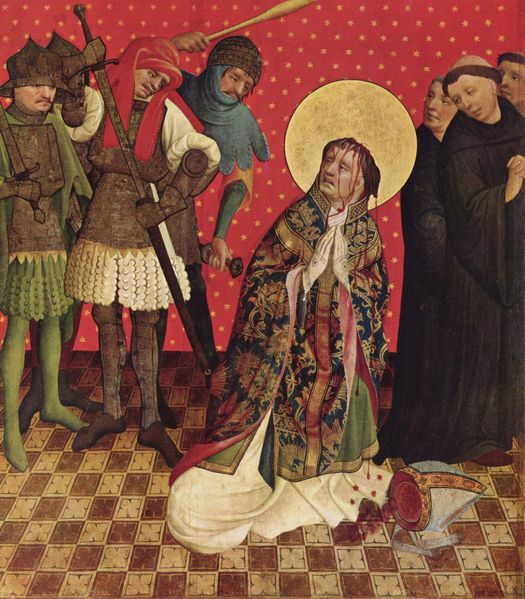 On this date in 1179 Thomas Becket was murdered (born 1118). This entry was posted in Anniversaries, Tragedy on December 29, 2010 by Michael Happy. Maria Callas, in her only film role (and in which she does not sing), in Pier Paulo Pasolini’s film adaptation of Medea. This entry was posted in Notebooks, Saturday Night, Tragedy, Video on July 3, 2010 by Michael Happy.